In this post i will to learn how to capture the Soap traffic communication of a Web Service. 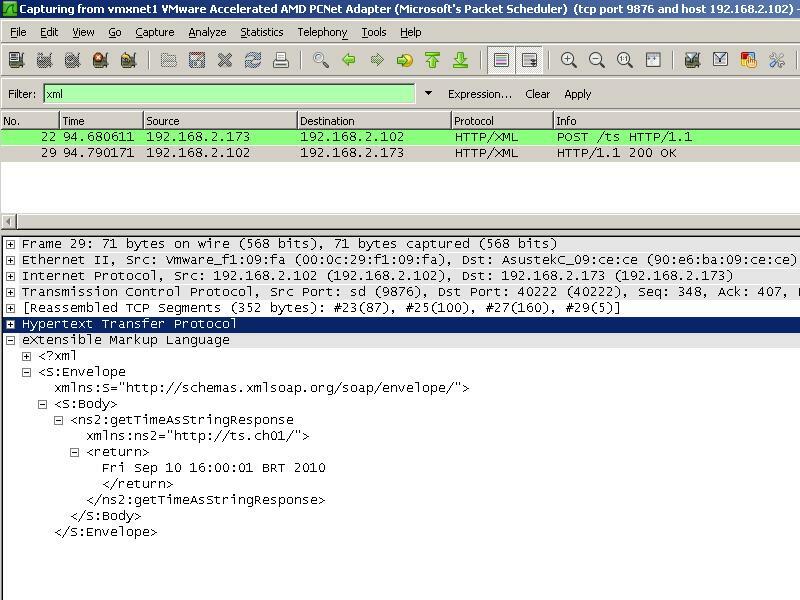 WireShark is a tool for capture packets from network where the computer is on. We will use this tool for capture our http packet with soap message. Obs. : In linux you should execute the wireshark as “sudo wireshark” for access the network. You can see many informations such as packet size, your soap envelope and many many others. The apache tcpmon is a tool that works like a proxy, your endpoint in your client should point to tcpmon and tcpmon point to your real webservice. That is it. 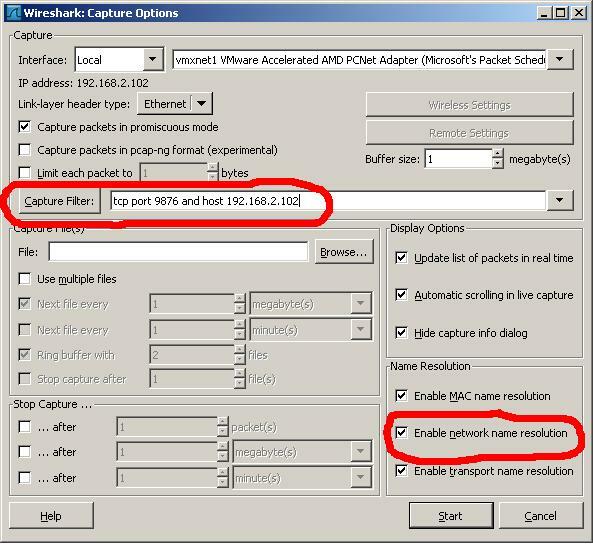 There is a lots of tool for capture packets and traffic Soa. These two is the most used for this proposit.